Gareth Owen has said that the tragic helicopter crash outside the King Power Stadium last week will add extra emotion ahead of Leicester Tigers’ game this weekend. The helicopter belonging to Leicester City chairman Vichai Srivaddhanaprabha crashed outside the stadium after their game against West Ham, costing the lives of five people on board. There has been an outpouring of emotion from all over the sporting world this week and there will be a minute’s silence ahead of kick-off at Welford Road in the Premiership Rugby Cup fixture against Worcester Warriors tomorrow. Tigers centre Owen says the events of the last week give extra meaning to the game. Owen came off the bench in the Cup opener at Saracens last Saturday but insists a young side can take plenty of positives from the game. 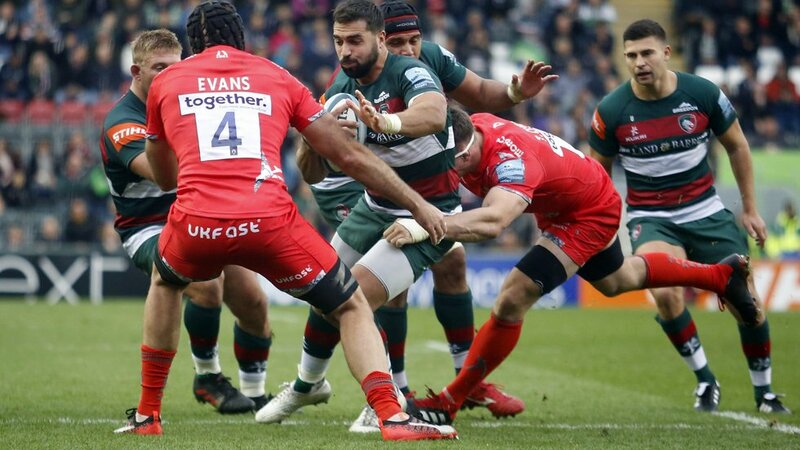 Worcester have won on their last two visits to Welford Road, and Tigers will be keen to right those wrongs, but Owen has said that all the focus is on themselves rather than their opponents.